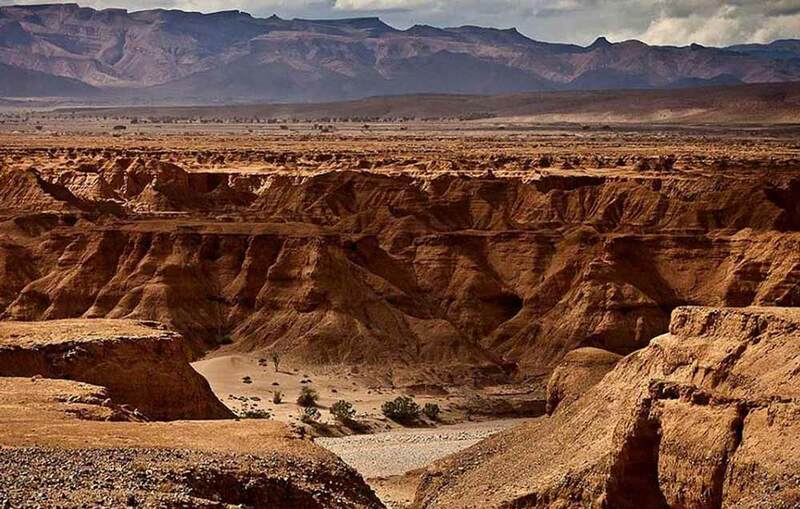 On the edge of the desert at Ouarzazate, where the stunning light shines on a setting of natural beauty. luxury Hotel RIAD KSAR IGHNDA opens its doors for you onto the Atlas Mountains. For discerning lovers of luxurious sensations and relaxation. 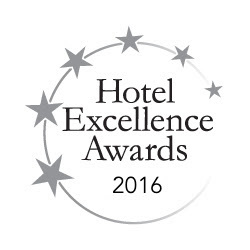 In an authentic yet modern setting, our hotel blends in with the environment. 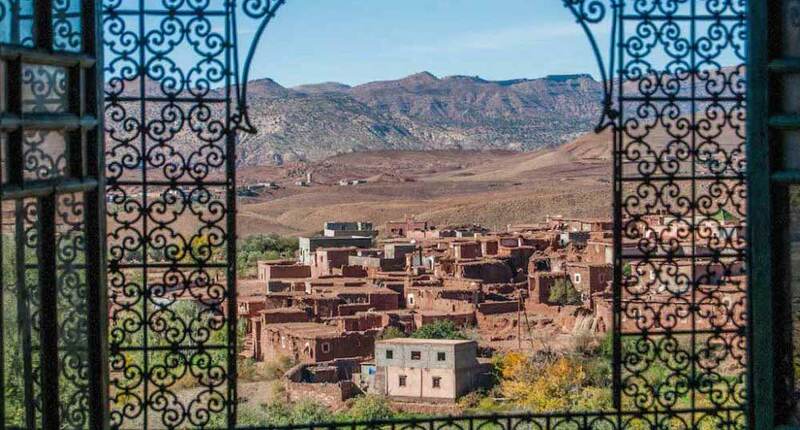 In the village, you will come across Berbers, local artisans and discover typical local crafts (bread cooked in the traditional way..). 40 rooms. Spectacular location in the heart of Moroccan desert, next to Ksar Aït Benhaddou UNESCO site – Historic Kasbah surrounded by private gardens – Hammam – Outdoor swimming pool. 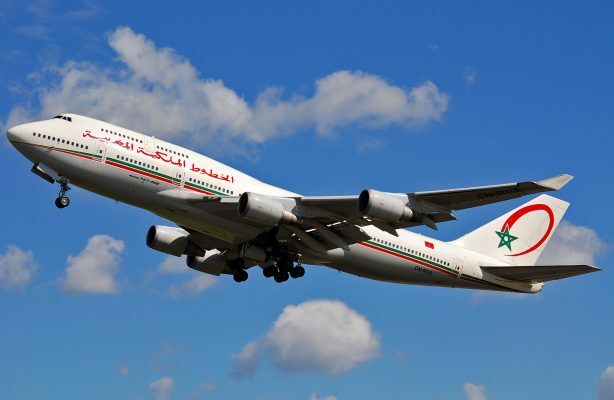 Ouarzazate Airport is a 40-minute drive and Marrakech-Menara Airport can be reached in under 3 hours. 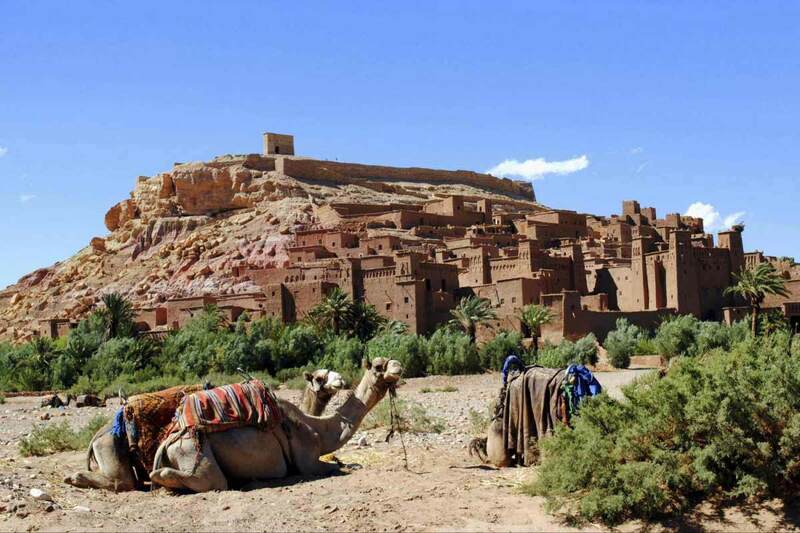 At 196 kilometres from Marrakesh, Ouarzazate was founded in 1028 for strategic reasons. The Berbers were the first to in the region. It is the true meeting point for caravans heading to Fez and Marrakesh. In 1956, its role as a regional economic centre was confirmed. Today, the town remains a centre for local commerce and traders in carpets and pottery. A blend of silence and beauty, Ouarzazate seems to emanate from the depths of the earth and offers a variety of landscapes so indescribable. They bowl you over. You can admire the Merzouga Desert, the Draa Valley, Todra Gorges, Dades Gorges, Tichka Pass, Tinerhir Palm-grove or Fint Oasis. 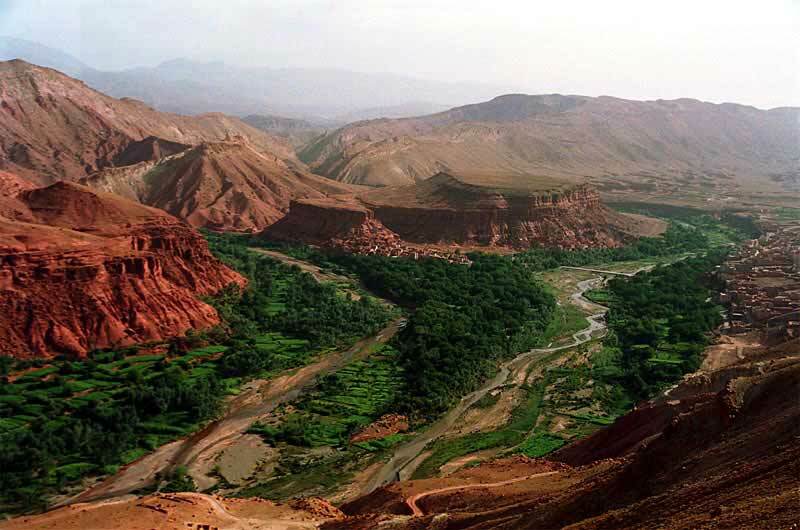 The Draa and Dades Valleys offer the most beautiful examples of this land architecture. Amongst them, the Tiffoultoute Kasba situated 5 km to the north of Ouarzazate. Built over two and a half centuries ago, has been transformed into an inn. The most photographed of the kasbahs Ait Benhaddou, a grandiose site looking like a giant sand castle, has attracted a succession of film directors. 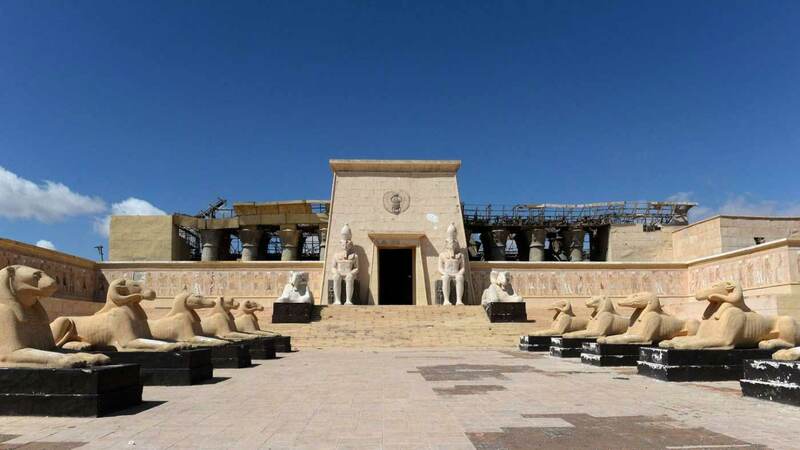 It has recently been classed as a Unesco heritage site. You can also admire the Taourirt Kasba which is still inhabited. 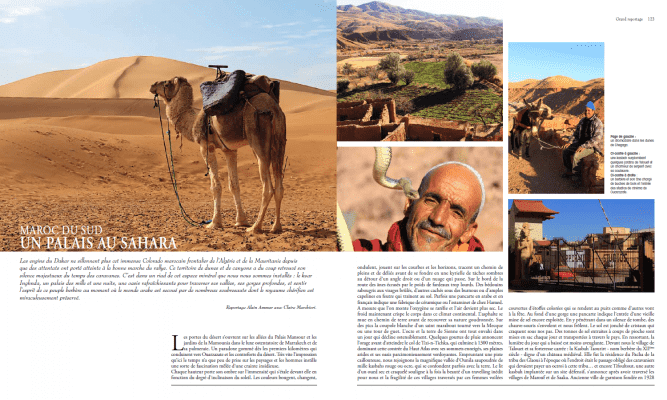 At the crossroads of Berber and Sahara cultures, this region has not ceased to be a magnet for dozens of years for outdoor film-shoots in warm climates. 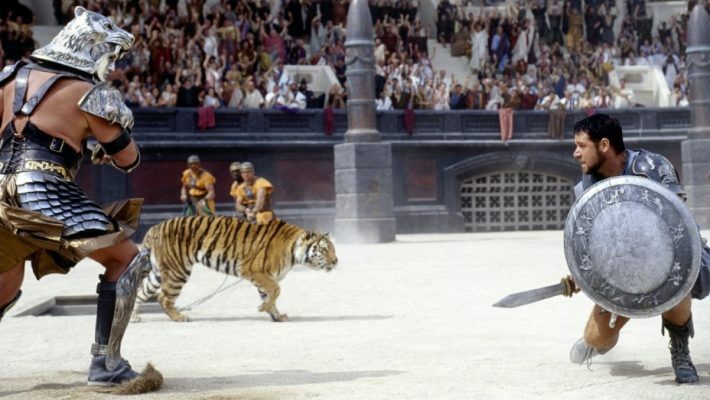 The re-enactment of fiction is enhanced within these landscapes and so, has seduced many generations of producer and directors from Orson Welles to Pasolini, David Lean, Michael Douglas, Martin Scorsese, Ridley Scott among many others. 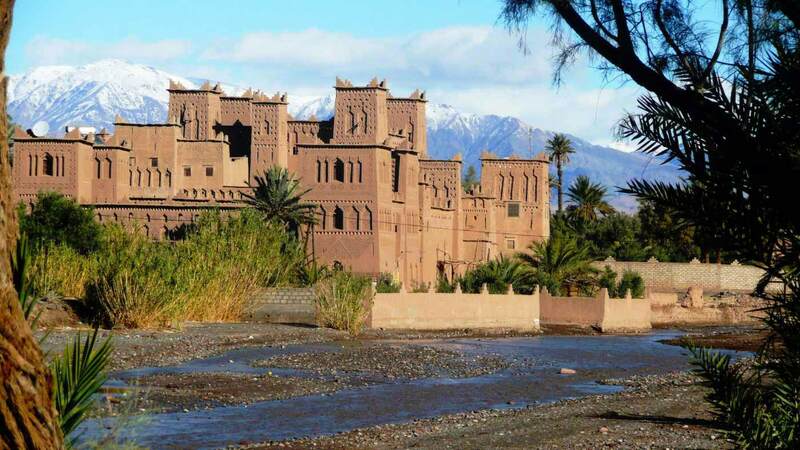 Ouarzazate is the nerve-centre of a vast region which contains incomparable natural splendour and is situated at the meeting point of 2 rivers: Ouarzazate valley and Dades valley , which in turn form Draa valley, the longest river in Morocco. 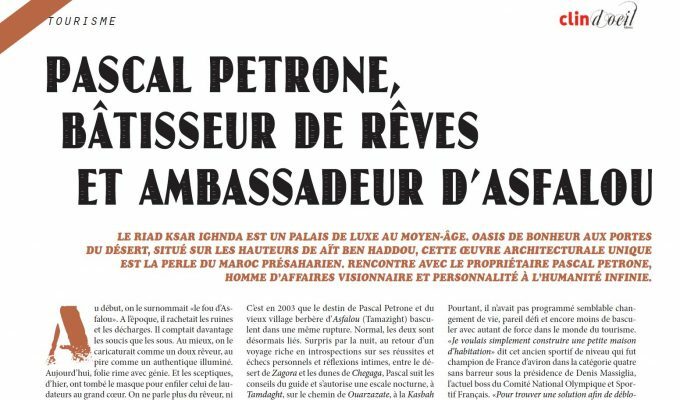 Whilst the Draa valley begins in Ouarzazate, it remains invisible for over 60 kilometres. Carving its way to Agdz some 50 km away only to discover the river course and the beginning of its palm plantation. With its stunning setting and versatile meeting spaces, the Hotel Ksar Ighnda is an exceptional location for both social and corporate events. The hotel’s experienced and imaginative events team can provide all the inspiration and support you need to make your event a resounding success. 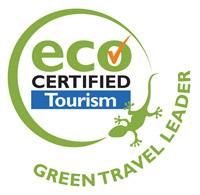 Very nice hotel in OUARZAZATE and very friendly staff! We enjoyed our stay very much! We were three colleagues in a nice room. Food was excellent as well. Thanks a lot! 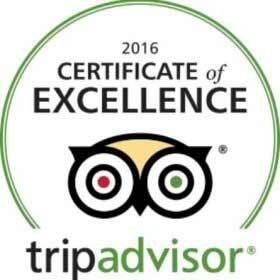 We will come back once and recommend it to our colleagues and travel agency! A true oasis, A delightful blend of luxury and informality. Breathtaking location, no shortage of cozy corners and terraces to relax in peace or admire the awesome views. Excellent pool (sunbeds with hats!) and beautifully tended gardens. Staff especially friendly and helpful. Rooms stylish and individual. Fabulous breakfast buffet. Shop a tad overpriced. 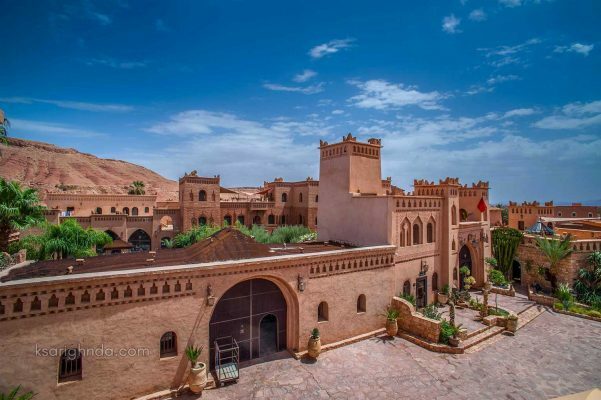 Ait Ben Haddou is a somewhere I had wanted to visit for a long time and I booked this Riad because it was close by and the reviews were good. This place really is in the middle of nowhere it is in a small village called Assfalou a few miles on the other side of Ait Ben Haddou down a road that is part road/part dirt track. Watch out for the signs once you get to the village and yes it is down that alleyway.